From 13 to 18 March 2017 a business delegation from Belgium and The Netherlands visited Shanghai and Hangzhou, focusing on e-commerce in China. In the past years e-commerce has exploded in China. The Chinese consumer wants western products, especially in certain product categories and prefers to buy them from abroad. China’s leading internet companies like JD.com and Alibaba have set up special channels to facilitate this consumer need. 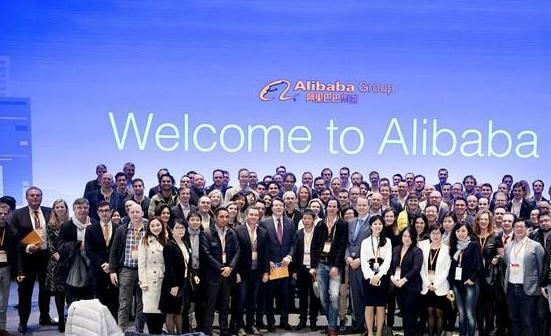 Recently Alibaba even opened offices in Belgium and The Netherlands to help Benelux brands to sell online in China. In Shanghai B2B meetings, seminars and networking events were organized. 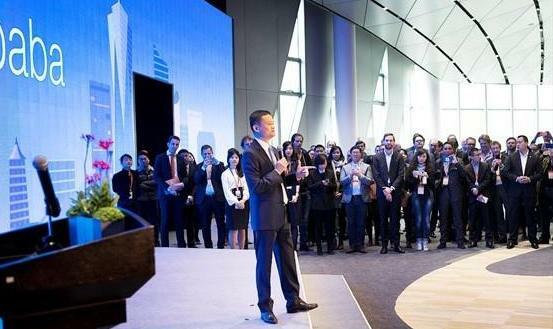 In Hangzhou the headquarters of Alibaba was visited, with category meetings, meetings with the top management of Alibaba and visit to a logistic park. The delegation consists of 45 Belgian companies and more than 150 Dutch companies. Bart Horsten, Founding Partner of MyChinaWeb will participate in the trade mission.